How many middle school students can say they are published authors? These 17 can. 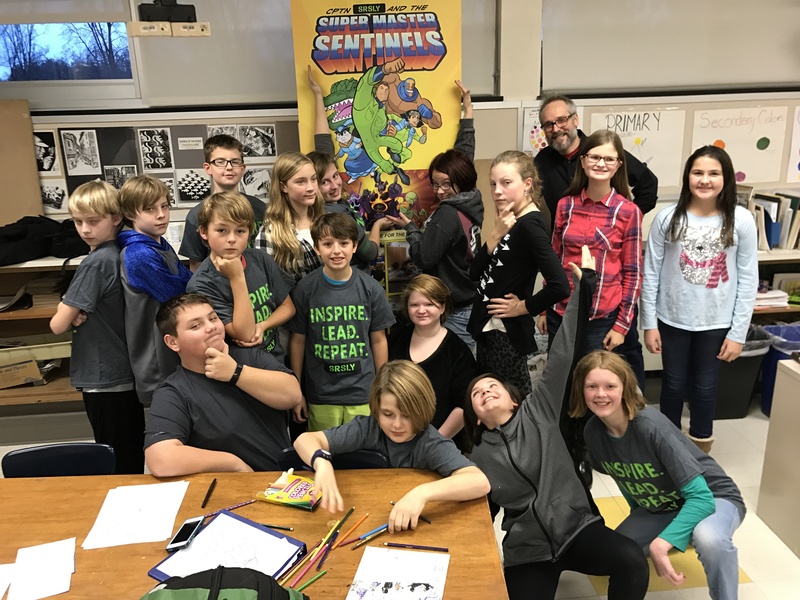 This past fall, students from Beach Middle School participated in SRSLY’s 5-week comic book workshop, culminating in the newly released CPTN SRSLY and the Super Master Sentinels: The New Generation, Volume 4. The anthology includes comics written and drawn by each of the students as their final project. 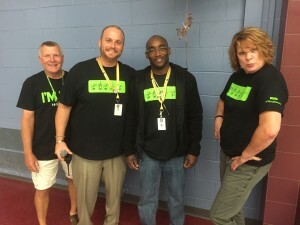 The book was printed this January and passed out to hundreds of Beach students. 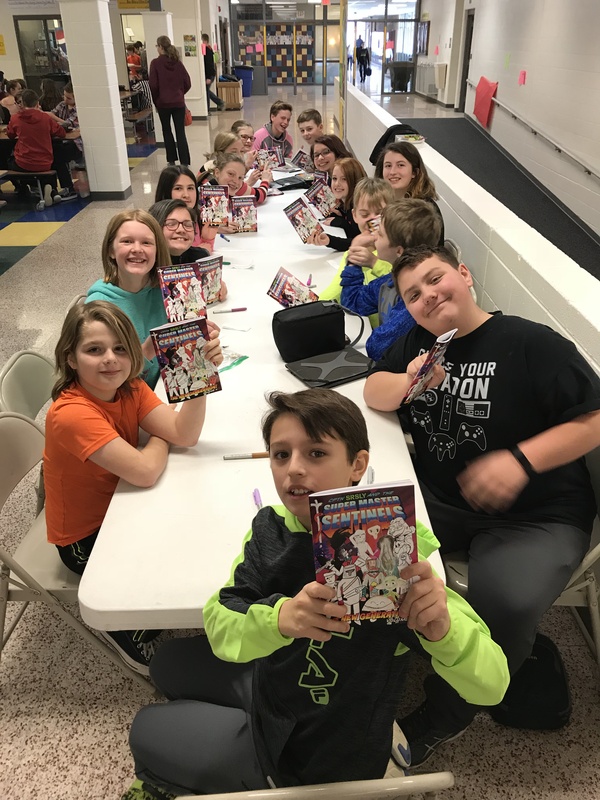 The student authors even signed copies during lunch for all of their fans! 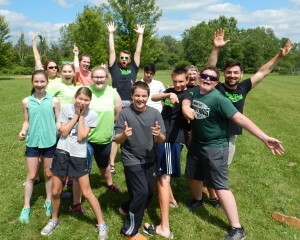 The workshop is another substance-free way for students to have fun! It also provides an opportunity for pro-social community involvement, which is a protective factor against youth substance abuse. The workshop and book printing were made possible by SRSLY, Chelsea School District, and Chelsea District Library with support from the Michigan Council for the Arts and Cultural Affairs. Special thanks to local cartoonist and CPTN SRSLY author Jerzy Drozd for teaching the workshop. Congratulations to these authors, and thank you to everyone for your support!